Wireshark for Mac is the world's foremost network protocol analyzer, and is the standard in many industries for Mac OS X users. Wireshark for Mac is the continuation of a project that started in 1998. Hundreds of developers around the world have contributed to it, and it is still under active development. 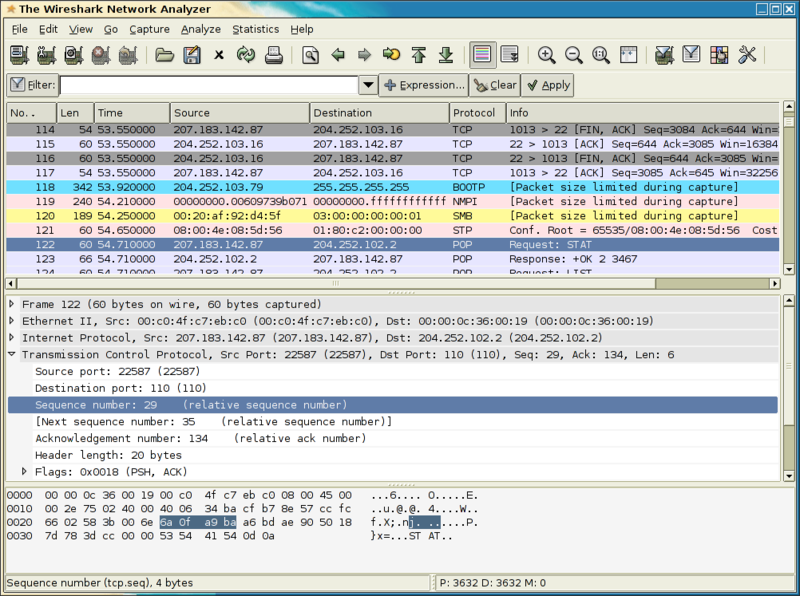 Wireshark for Mac is cross-platform, features both GUI and CLI interfaces, and supports deep analysis of hundreds of protocols. Qweas is providing links to Wireshark for Mac 1.8.2 as a courtesy, and makes no representations regarding Wireshark for Mac or any other applications or any information related thereto. Any questions, complaints or claims regarding this application Wireshark for Mac 1.8.2 must be directed to the appropriate software vendor. You may click the publisher link of Wireshark for Mac on the top of this page to get more details about the vendor.